Oliver Tate: I don’t quite know what I am yet. I’ve tried flipping coins; listening exclusively to French crooners; I’ve even had a brief art phase, but nothing stuck. I find it interesting that I have gotten to see both Beginners and Submarine within the span of the same week. Both films are engaging, romantic, comedic dramas, which use quirky sensibilities that manage to both give the film a unique voice and feel as though it is working hard to be different. Keeping both of these thoughts in mind, I am happy that I really enjoyed these films, but for different reasons. In Beginners, I admired the performances, among other aspects of that film. For Submarine, the subject of this review, I admired the film’s cold sense of humor. 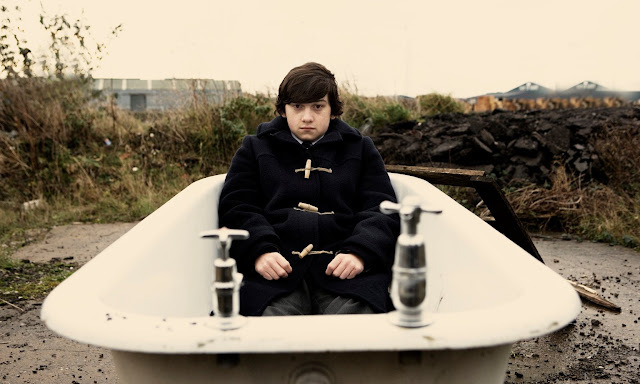 If I had to use another movie to describe this movie as a spring board, Submarine is essentially a very British version of Rushmore, with some more obscure qualities. Set in Wales, the film is told through the eyes of 15-year old Oliver Tate (Craig Roberts). Oliver, while very bright on a few different levels, has delusions of being a genius, when the reality is that he is incredibly pretentious. Regardless, Oliver narrates the film (in a vaguely self-aware fashion), which is set during a particularly time in his teenage school years and has him dealing with both his own romantic dealings with a girl he feels would be an appropriate relationship for him and the state of the relationship between his own parents. 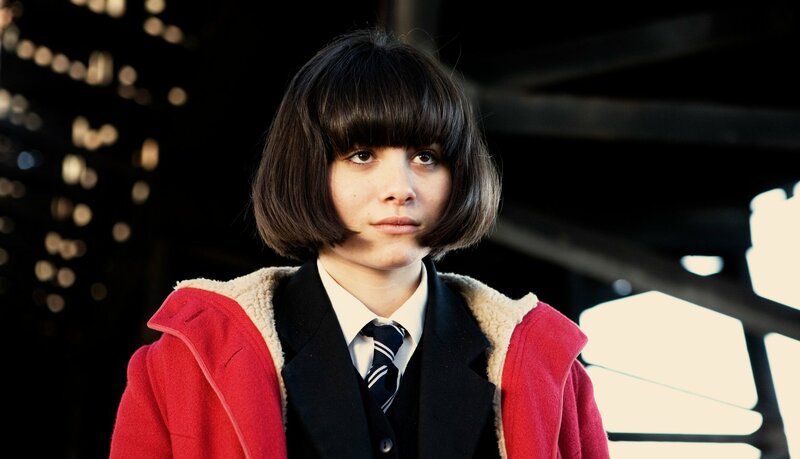 The girl Oliver sets his eyes on is Jordana (Yasmin Paige), who has a similar standing to Oliver as a social outcast of sorts, but is also clued into the type of person Oliver is and likes him for it. Despite Oliver simply stating to have a desire for Jordana because she is, in his eyes, obtainable, the way he comes to realize his actual attraction for her in endearing, while fitting with the cold tone of this film. Oliver mistreats his status as a boyfriend, but also has something within him that works for Jordana and evolves in interesting ways as the film goes on. As far as his parents go, Oliver has (too) carefully monitored their activities, which has him alarmed. His parents, Jill and Lloyd Tate (Sally Hawkins and Noah Taylor), have been distant and cold to each other as of late and matters have certainly not been helped by the arrival of a new neighbor next door. 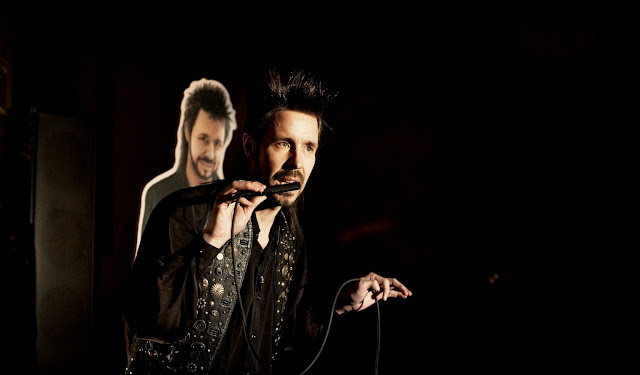 This neighbor is Graham (the wonderful Paddy Considine), who used to be in a relationship with Jill and currently works as a ridiculous self-help guru. Doing all he can, Oliver continues to pry into his parent’s relationship, doing what he can to act as a helpful reassurance in hopes of keeping the two together. I could easily pick out all of the ways in which this film falls into traps that would suggest it is just another arthouse film with heavy use of stylized filmmaking to better get across the themes that are supposed to be taken as deep, but really just come across as self important; however, I do not think that is appropriate or fair, because the fact is that I really liked this film. 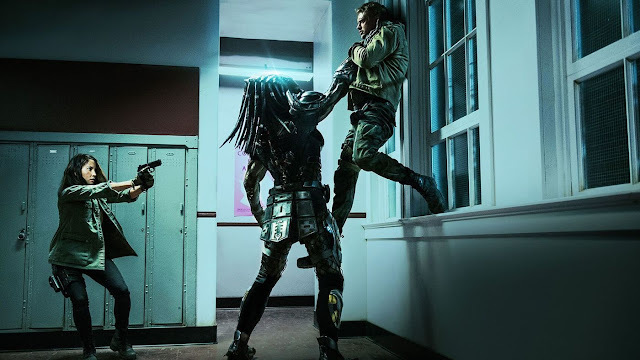 It is not necessarily for everyone, as it is quirky in a mean-spirited sort of way, slowly paced, and matched with dialogue and narration that can feel like too much, but I appreciated these elements as well. Basically, the reasons that can be seen as faults by others are ones that I found to benefit the film and make it feel more authentic and charming in its own way. I mentioned Rushmore as a jumping off point for how to approach this film, which I still feel to be appropriate, but as far as these performances go, Submarine is more in line with the films of Noah Baumbach (The Squid and the Whale and Greenberg). With that in mind, I should note that Submarine was produced by Ben Stiller, who is the common link between these references. 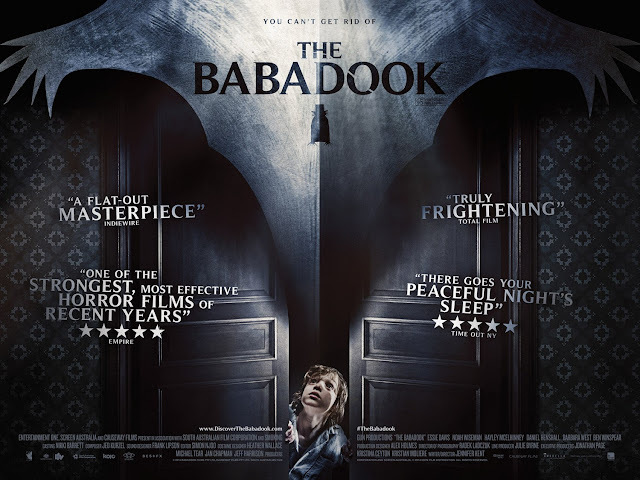 Anyway, the performances in this film do have a way of being handled with a direct bluntness in the delivery of lines, particularly by Sally Hawkins and Craig Roberts. Despite motivation or emotion that is backing the words they have to say, the speech rhythm of this film mostly keeps the tone of the film stuck in a cold sort of setting, with rare occasions to witness these characters being happy. 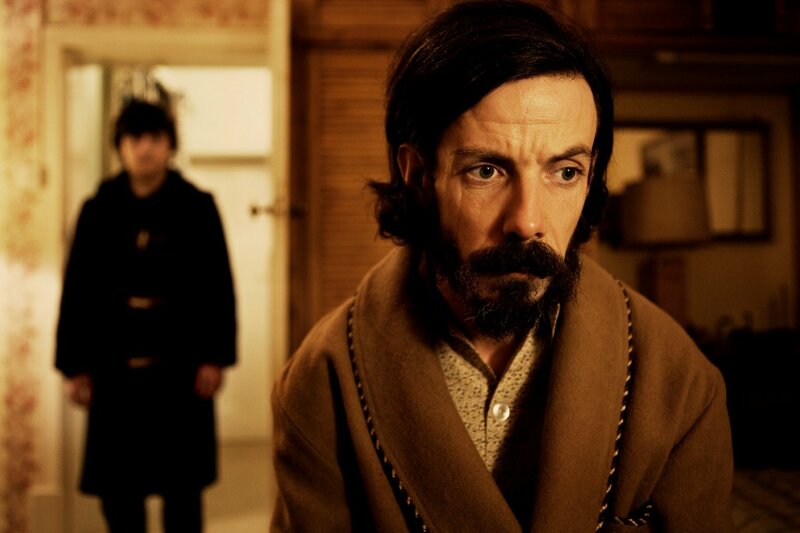 I can most notably apply that fact to Noah Taylor who does a lot with very little, as he is the quietest character in the cast and has his face permanently set to melancholy. At the risk of contradicting myself, the few rays of genuine sunshine do come from the romance that emerges out of the relationship between Oliver and Jordana. From the way it begins to how it develops and evolves over the course of this film, I found it intriguing to be so wrapped up in these two characters who both have qualities that could make their characters dislikable, yet I found myself enjoying the presence of them together. I also enjoyed the ways in which Jordana’s character defied some of the logic presented in Oliver’s narration. Oliver is indeed a fast-talker, with answers for everything (regardless of how accurate the statement is), but is matched well against the guile of a teenage girl he loves. Additionally, further joy comes from the way Graham is used in this film. Paddy Considine has a lot of fun with the look of this guru type character and his various mannerisms. 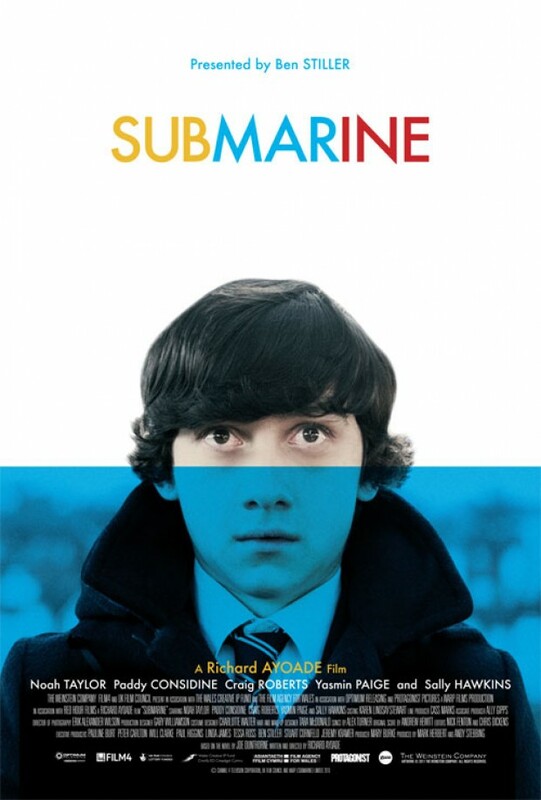 Submarine was directed and scripted (this film is based on a book by Joe Dunthorne) by Richard Ayoade, who is mainly known for his work on the BBC series, The IT Crowd. As a directorial debut, I found this film to feel wonderfully handled as far as quirky, British arthouse films go. While not going way out there in style, the filmmaking has a way of incorporating a number of stylistic techniques, which are actually called out at many times by Oliver in his narration. The use of quick cutting, some still and slow motion shots, and the use of camera zooms all have a way of giving the film its own identity, which I felt to be effective for the story that it was trying to tell. Also helping are the songs written for the film by Alex Turner and the score by Andrew Hewitt. Sometimes I get this far down into a review and forget to highlight a key point about the film. 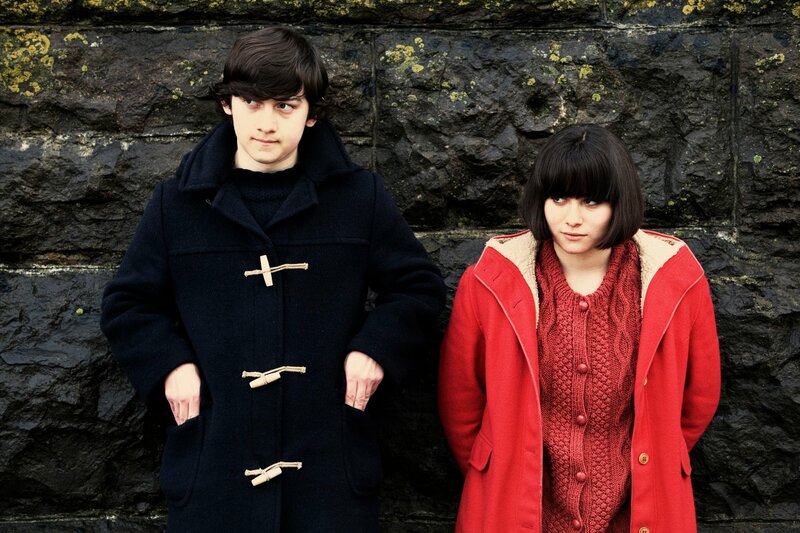 In this case, it is important to note that Submarine is quite funny. As a coming-of-age story, it does work as a dark comedy. The narration is key to this film, and its use makes the story quite humorous throughout, even as the film delves into more dramatic territory. I have made mention of the cold nature of the tone and characters, but it is more in reference to the British nature of this film’s sense of humor. The fact that it is a comedy-drama is something that should not be overlooked. 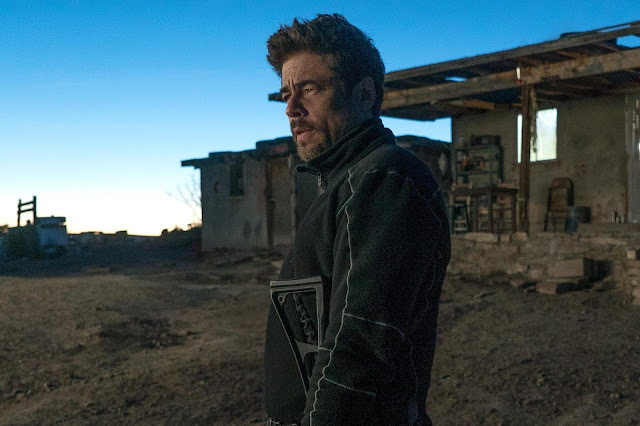 Along with that, you do have a film that is well made in an “artsy” sort of way and one that is also quite well acted, with the younger actors delivering just as well as the older ones. 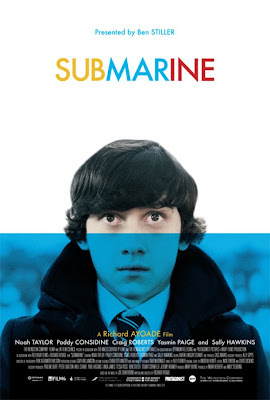 At this point, it should seem obvious that the title Submarine has no overtly literal meaning for this film and could be associated with the stereotypical nature of these types of films; however, for those still interested, this is a small and personal film that manages to deliver as much entertaining substance as it has in “artsy” style. Oliver Tate: I was crying earlier. My eyes are probably red. Oliver Tate: Well maybe they don’t go red when I cry then. What a beautifully written and thoughtful review. What a shame that "Submarine" possessed none of these qualities. Comparing this film to "Rushmore" is something akin to blasphemy for me. It’s like comparing a bowl of chocolate pudding to a bowl of excrement. Both might look similar superficially, but each has a decidedly different flavor. 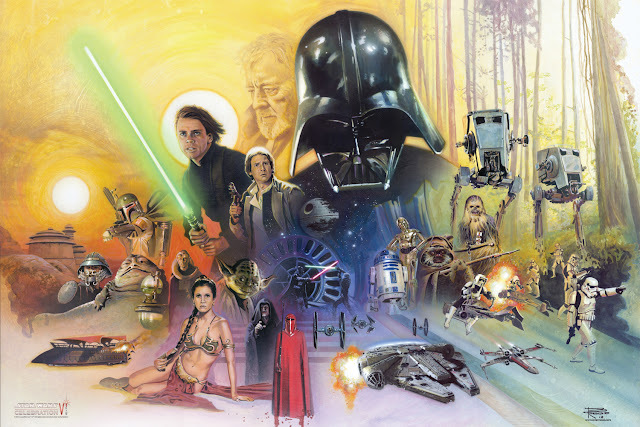 Obviously we have come to a split concerning our opinions on this film. 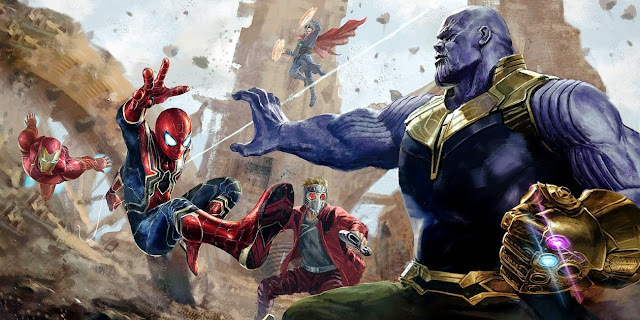 I have written up my own opinion based on what I saw in the film, but I do also recognize that it has an incredibly mean spirited nature to it, which can be off putting, let alone the fact that many of the characters can be seen as unlikable. Still, the fact is that I did like these characters for all their flaws and what have you. And I especially liked Oliver Tate, but if one can't get on board with his persona, then the whole film is pretty much a miss. I can forgive the film's approach to pretension, simply because I did get laughs out of the film and enjoyed myself during it.